Welcome to the Men's Ministries Discipleship Resources. These small group studies were created to minister to men in one of three spiritual growth levels in four dimensions of manhood to allow men to grow in Christ through their Men's Groups at church or by personal study. Courage - This level focuses on men who are discovering Christ or taking their first steps in Christ. The courage level will give application and implementation exercises for spiritual growth. Strength - This level assists men who have a relationship with Christ and are in the local church. The strength level will focus on discipleship growth applications and implementation resources to strengthen their relationships and encourage men as they serve Christ in their church and daily life. Endurance - This level gives encouragement and engagement of Kingdom principles so those who are currently serving in key leadership assignments will find a deeper sense of their spiritual purpose in ministry. The goal of Men's Ministries is to get men involved in the manifold work of the local church, with a strong emphasis on missions. Regular ministries include: prayer breakfasts, church work days, retreats, golfing, hunting trips, and other times of fellowship and ministry. 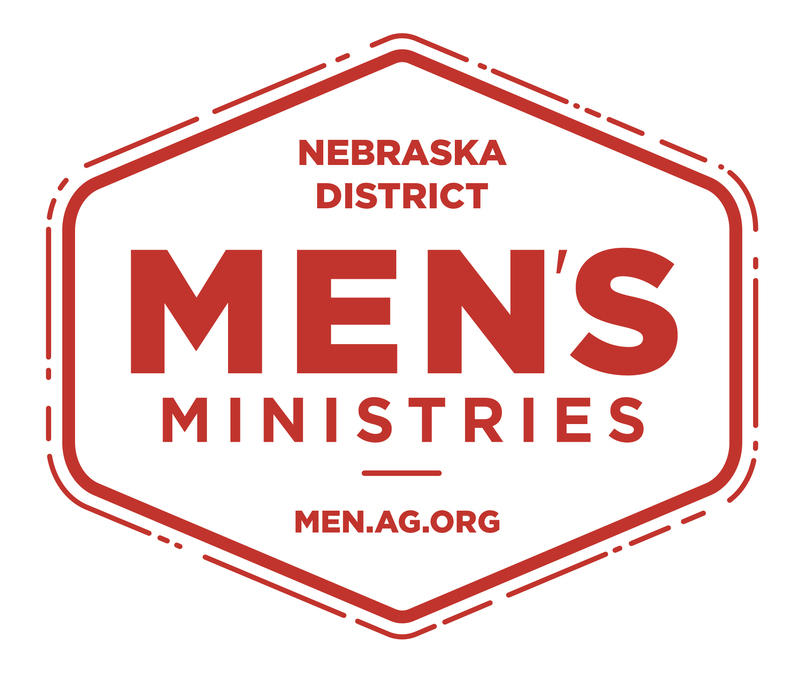 Learn more about AG Men's Ministry. Copyright © 2019 River Hills Church. All Rights Reserved.